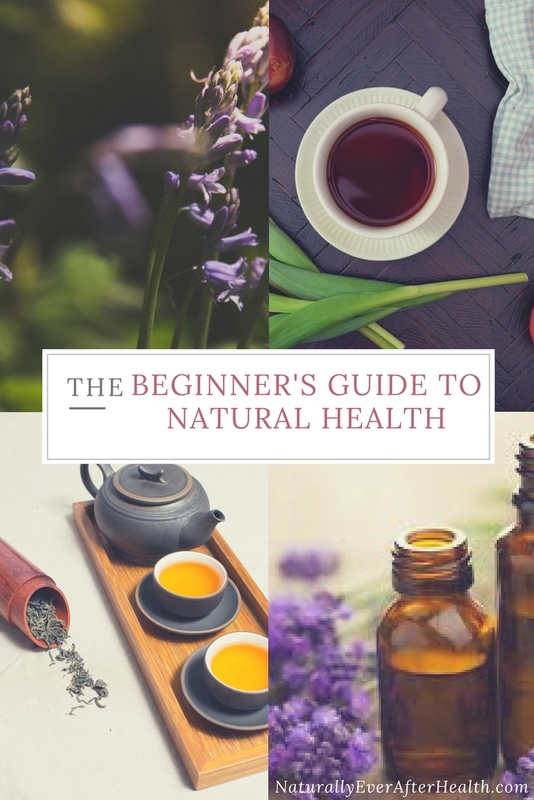 It’s been an exciting week here at Naturally Ever After. I’m hearing from a lot of you who can relate to my story. I’ve heard from some who have tried the morning habits for a positive day. And one reader noted how she tries to speak positively about her body, because she knows her daughter will adopt the same habits. So awesome! I love that you guys are speaking up, because this blog is all about you! Yes, I share an awful lot about me and what I’ve experienced, but it’s all to connect with you. This is the avenue for discussion, so please continue to speak up and let me know what resonates with you. T – Truth: Tell me something you learned about yourself this week. G – Growth: Describe one way in which you grew this week, whether it’s in the direction of a goal or something unexpected. I – Inspiration: List one thing that inspired you this week. F – Fun: Talk about what you did to have FUN this week! I’ll start us off, then leave yours in the comments! I’ve always known my family is amazing, but I feel like over Mother’s Day weekend my appreciation for them really hit me even harder. I went back to Illinois to see Momma, but she went out of her way to do so much for me on her weekend. 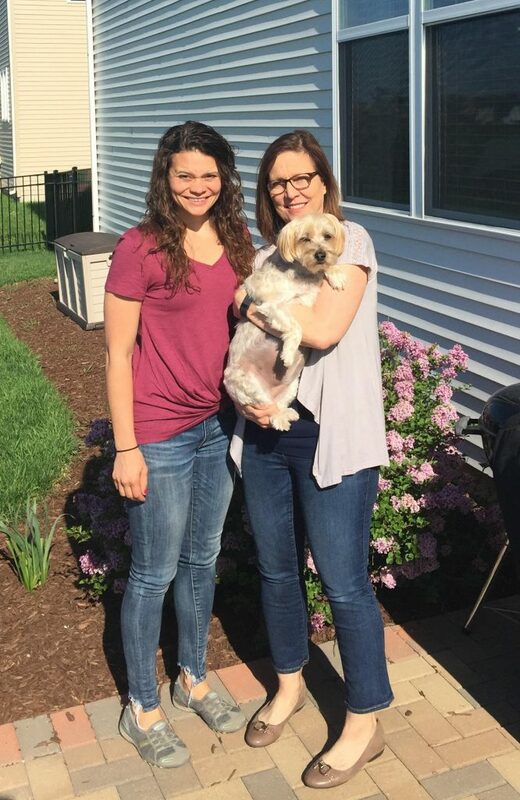 She is always mothering, even when she’s supposed to sit back and soak in being appreciated on Mother’s Day. Maddie clearly didn’t feel like smiling. So, the truth? I am blessed with an incredible family, and I hope never to take them for granted. My in-laws are the same way. I could stand to do more for all of them. We always joke with my mom, because after she’s had like 1 glass of wine, she gets emotional and says, “I love my family,” in the sappiest way. Well, that’s how I felt driving back to Iowa on Sunday. I love my family! My goal with Naturally Ever After is to reach as many women as I can with my story. 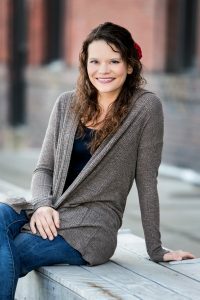 I want to help women manage anxiety and overcome body shame. This week, I got a huge chance to expand my reach. My article, “How Running Helped Me Overcome Negative Body Image,” was published in Women’s Running Magazine! If you ever signed up for a long-distance race or extreme workout program with the intention of getting the “perfect body,” check this one out. As I said in the beginning, I’ve been hearing stories from tons of you guys about things you’ve been through. You, readers, have been my inspiration this week. Hearing from you is what keeps me going, knowing that this is being heard. Thank you for being vulnerable and sharing your stories with me! I definitely did some fun things this week, but I still think I could do better in this category. Meaning I should aim to do more fun things every day, rather than just on the weekends. 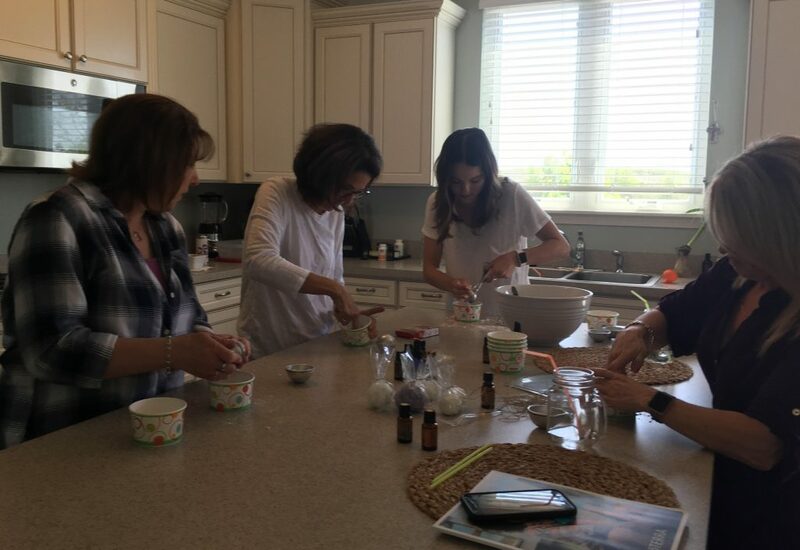 Mom and I hosted a Make n’ Take essential oils party last weekend at her house which was super fun. We made roller-bottle blends for stress relief, sleep and energy. 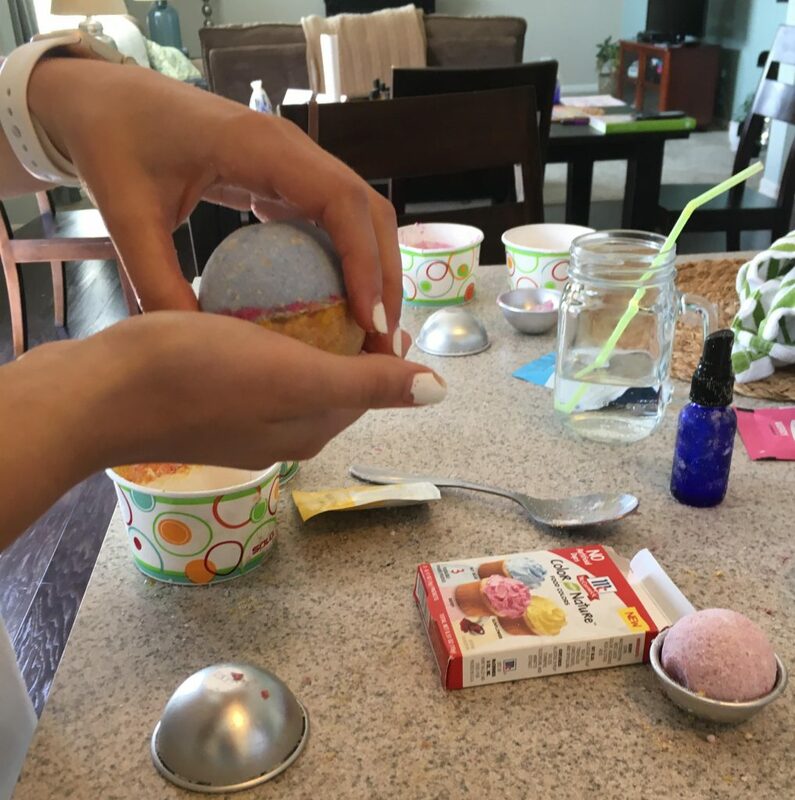 We made (and failed at) DIY bath bombs. And we made brownies. Fun girls’ day! Alright, Caylee is exceptionally skilled at making bath bombs! Then, Tuesday was our Yoshi’s 3rd birthday. I can’t believe my baby is 3 years old! We had some extra play time during the day, about a zillion walks, and cake at night. 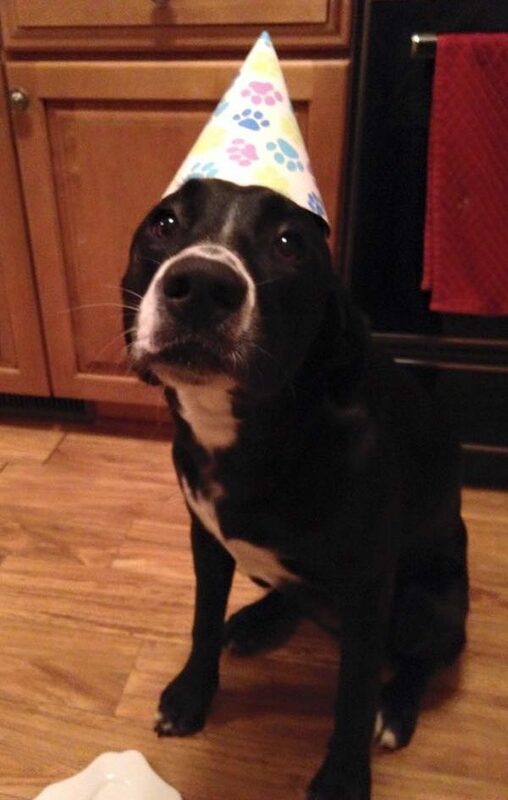 She was pretty pleased with the celebration. Thursdays with our softball team are always fun, too. Even at 9:15 p.m. on a windy, cold night, we can have a blast breaking the rules and trying to be heroes out on the field. We lost…again…but still, seeing friends every week is fun! That’s my week. How was yours? Share your TGIF in the comments! !